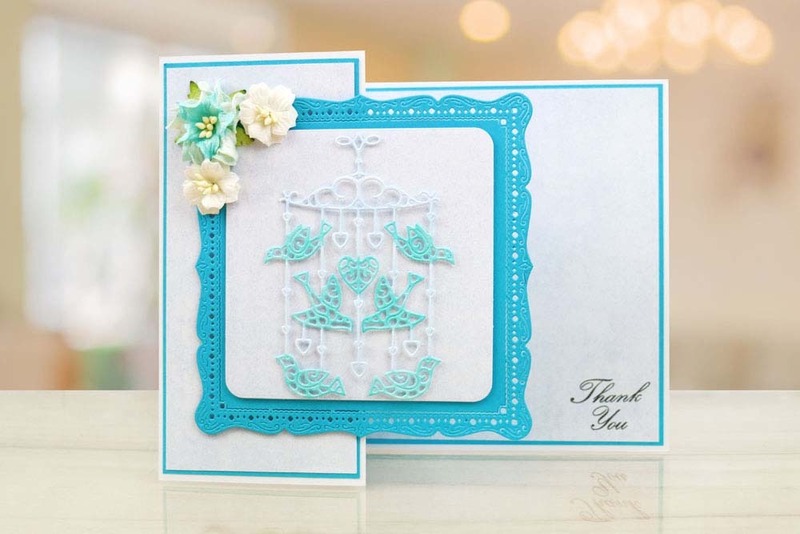 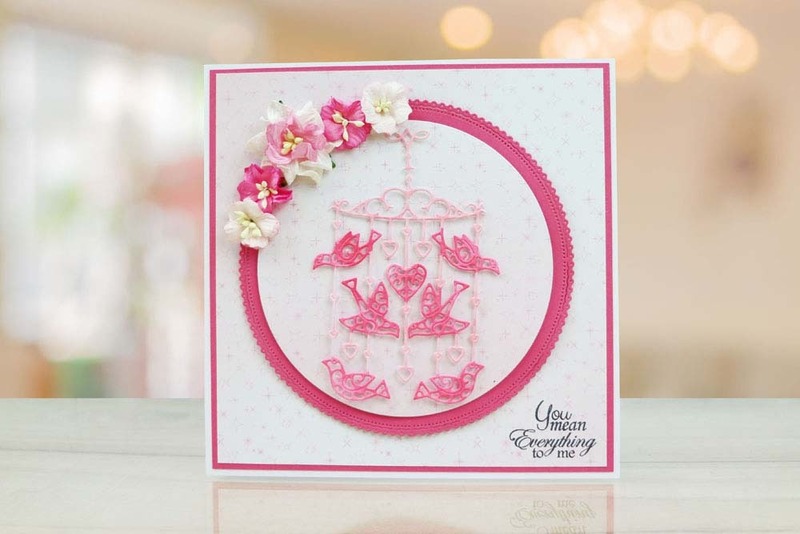 This Little Birdie Mobile die has a design that you can cut three or four times and stick back to back to create spinning embellishments, or trim the birds to add extra dimension. 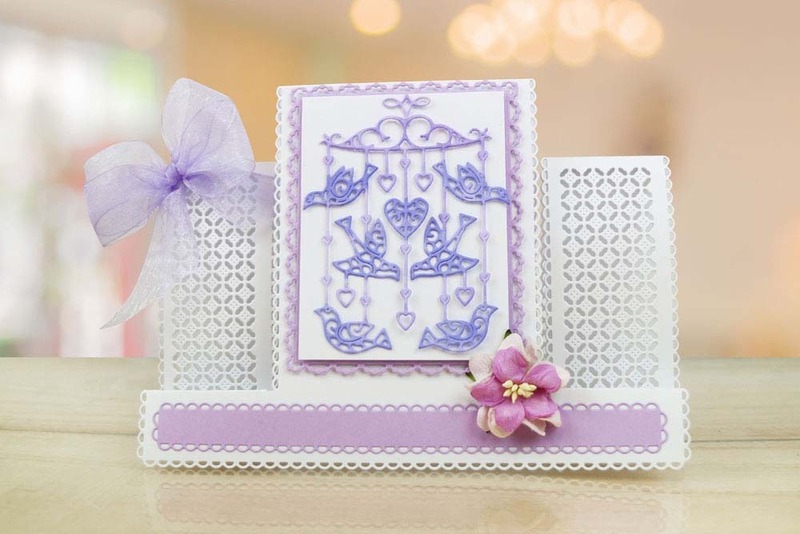 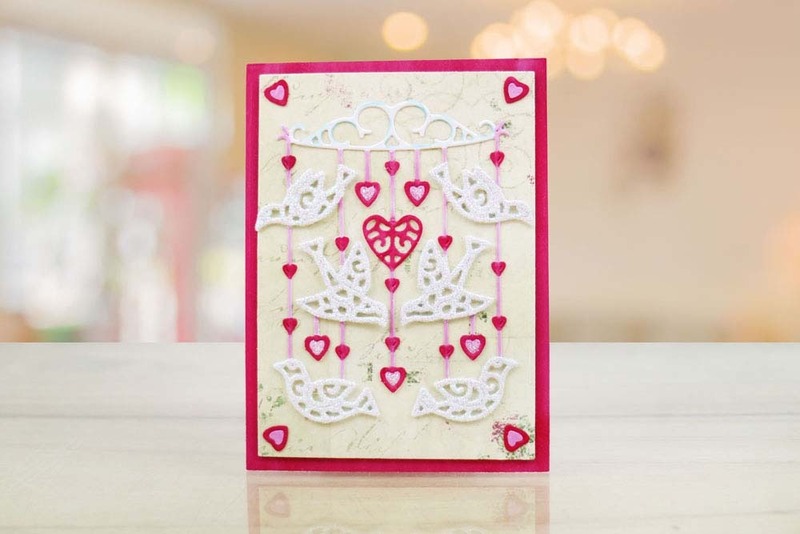 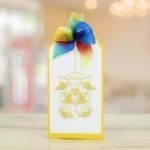 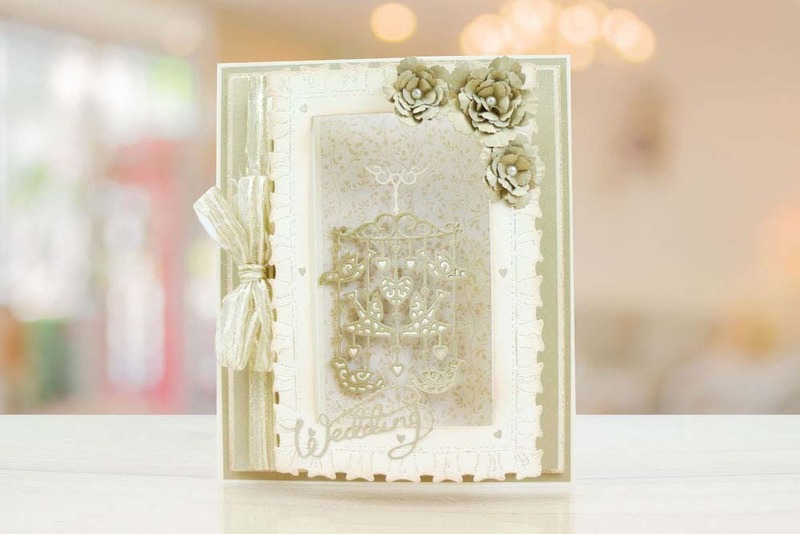 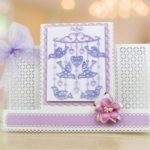 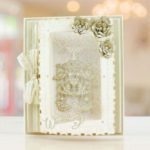 This fabulous mobile die will bring a completely different look with symmetrical designs that are perfect for attaching back to back and spinning in the apertures of the tunnel cards and paper pieced in bright candy colours. 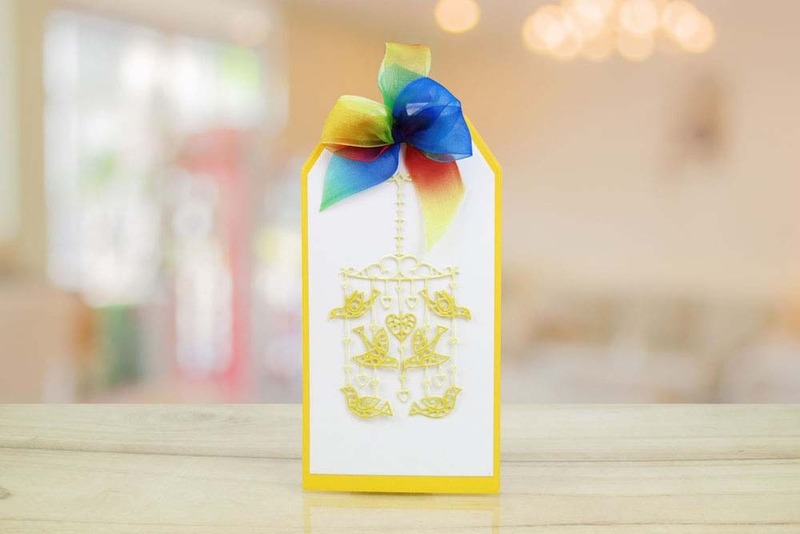 This die will create incredible wedding, engagement or anniversary cards. 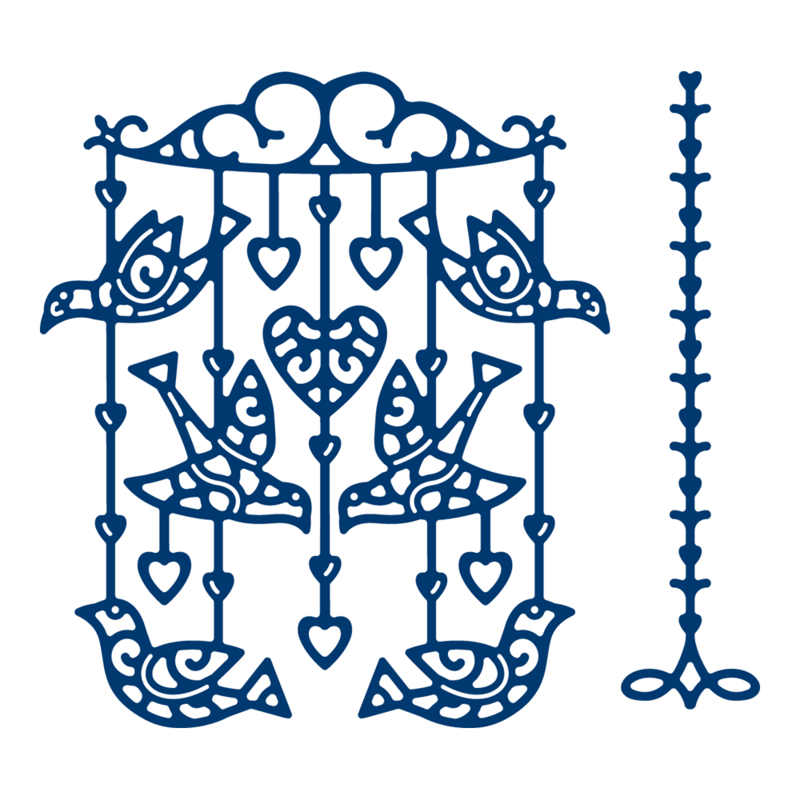 Matt on to acetate and cut around, colour on the back with glaze pens or glass paint to create a stained glass look.